Genie Maids provides a professional maid service throughout Edinburgh and Midlothian. 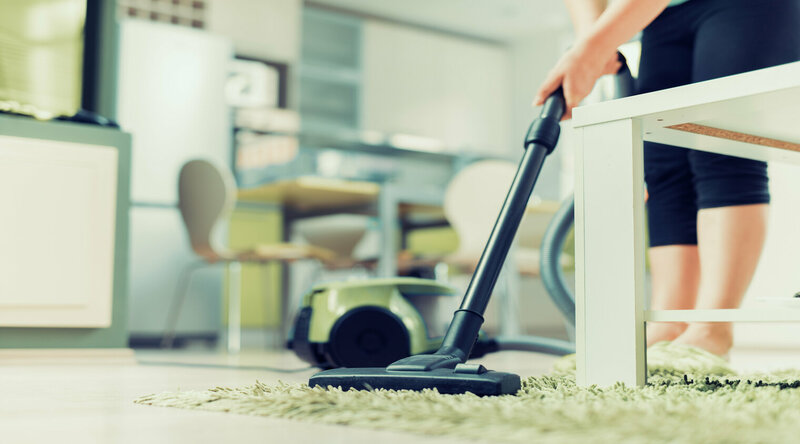 Let us take care of your home cleaning and you can return home, after a hard day's work, to a house or flat cleaned to your complete satisfaction – allowing you to put your feet up. Say goodbye to the energy wasted on keeping everything spick and span, and say hello to all of that free time to do what you want to do. 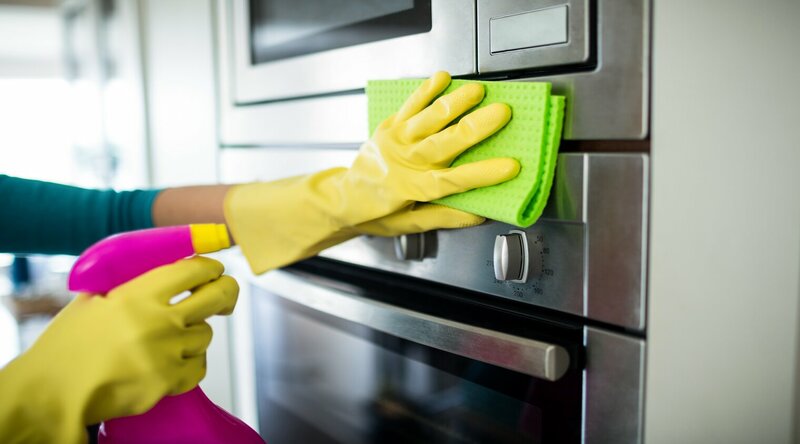 Relax in the knowledge that your whole home has has been cleaned by a professional team you can trust; a team that cleans just the way you want each and every time; a team that respects your privacy; and a team that is as courteous as it is meticulous. Arrive back home to a well-made bed thanks to the diligence and knowledge of our professional maids who know all of the secrets to making the perfect, hotel-quality bed. 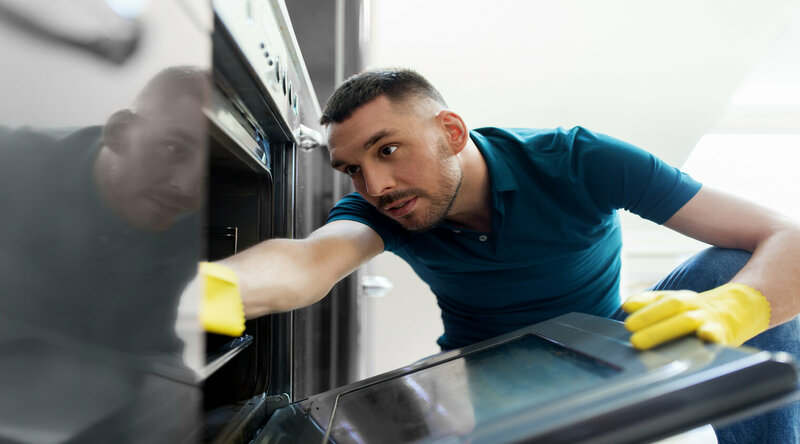 Windows can often be low down on the 'to do' list due to them being difficult to keep consistently clean, but our maids will leave them looking bright and polished by utilising the right products. Keep your clothes, towels, bed sheets, duvet covers and more looking at their best with our ironing service that uses the best equipment and products for the job. Keeping your fridge well-stocked and your cupboards full, we are able to offer a shopping service to ensure that you have everything you need to keep you and your family well fed and quenched. Professional cleaning of your home at the right times to suit your lifestyle. Our clients' homes are kept orderly and neat thanks to our maids clearing clutter away. All round Maids and cleaning services for homes, offices, medical practices and nurseries. 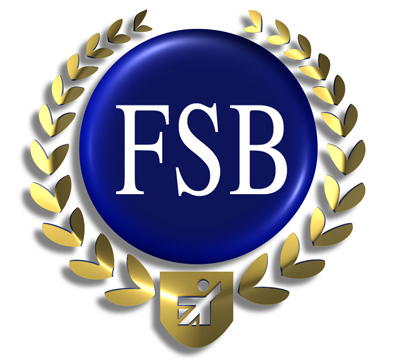 We are registered members of the Federation of small business. To find out more about our services contact us today. "Jean, Peter, Chris and the team have been providing weekly domestic cleaning services for my family for the last 6 years. They are professional cleaners who know the best methods to address all cleaning requirements in our large house, full of people and animals! More than that, they have proven to have qualities rare to find nowadays - reliability and trustworthiness. They have never missed a single appointment in all the years they have cleaned our home and have cared for our property with real attention to detail. 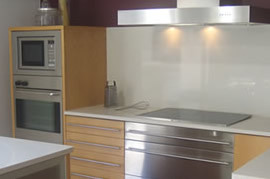 Geniemaids are not the cheapest cleaning company you will find, but they are worth every penny."